The last requirement is for the rescue disk set, which you use to repair your PC if a virus is found. It creates an Emergency Boot Disk, to re-boot your computer, an Anti-Virus Program Disk, to scan and remove viruses, and an Anti-Virus Definitions Disk, virus definitions files used during scans. These run in DOS, in case the infected file is used in Windows. Installation is very easy and is fully explained in the 130 page manual. Each of the nine questions asked during the installation is covered, with an explanation of what you should do, and why. 1. Select the folder for Norton AntiVirus - Where you want to install the program. 2. Schedule weekly scans of your local hard disc that run automatically - To ensure your disks are virus-free you should scan them regularly. 3. Automatically start Auto-Protect - This constantly monitors your computer to ensure a virus does not infect your system. 4. Scan at startup - Checks your system before the main operating system starts. I personally don't use this feature and it slows the boot up sequence, but I have every other feature on to compensate. 5. Norton AntiVirus has detected a Netscape browser, do you want to install plug-ins? - Files can be scanned when you download them from a web site using a Netscape browser. 6. Do you wish to create Rescue Disks? - Recommended if you want to fix your computer when a virus appears. 7. Run LiveUpdate after installation - The version you install may not have the latest virus definitions, so choosing this will connect to the symantec site and update the program automatically. 8. Scan for viruses after installation - You may already have a virus undetected, so you should choose this to make sure. 9. Restart your computer? - Only after a re-boot is your computer protected from viruses. Running the program in Windows 95 is the same as with previous versions. The Auto Protect is loaded on start up and an icon is placed in the toolbar. When you want to scan for viruses, and you run the program, the only difference is that you have a splash screen with a colour picture of Peter Norton (the same one as on the front cover) before the program starts! BloodHoundTM heuristics - Real-world protection that "sniffs out2 new and unknown viruses, and detects and repairs unknown macros viruses. Researchers at Symantec AntiVirus Research Centre estimate Bloodhound can detect over 90% of new macro viruses and 80% of new file viruses. LiveUpdateTM - Downloads current virus definitions either manually or at a time scheduled to suit you. These are provided free for the life of the product, and now available for the Windows 3.1 and DOS platforms. You can get the updates via floppy disc if you are not connected to the Internet. LiveUpdateTM Email - For the latest news on viruses and virus hoaxes. By registering your e-mail address, users are kept informed of the latest virus information, availability of new virus definitions, and any hoaxes or other threats to guard against. Each LiveUpdate E-mail message comes from SARC and includes a LiveUpdate attachment. You click on the attachment and LiveUpdate is immediately launched from your e-mail program. Any new virus definitions or program patches or enhancements are automatically downloaded and installed. Emergency Boot Disk - If you already have a virus and can't load your operating system, this will help remove the virus so you can resume using your computer. Norton CrashGuardTM 2.0 for Windows 95/NT - included only in the deluxe version, this extra program works in the background to stop and repair most application crashes. Symantec and Norton's security technology - included only in the deluxe version, this proactive security automatically blocks hackers and destructive Active X and Java™ applets from entering your computer. Only for Windows 95. Several web pages are installed with several checks on your system written in Java. An icon is placed in your toolbar when the system is loaded, and the checks are made in the bakcground when you use your web browser. Encryption technology - included only in the deluxe version, this encrypts files you send via email or the Internet for greater privacy. Only for Windows 95. Norton Secret Stuff makes it easy to encrypt files for yourself or others. Because it creates self-extracting archives, you can use Secret Stuff to share secured data with any Windows or DOS user. To encrypt data, you add up to 2000 files to a list, enter a password, and then click the Encrypt button. Secret Stuff prompts you for a file name and then encrypts and compresses the selected files, converting them into a single self-extracting DOS executable. To decrypt the data, you double-click the executable file and enter the password. The files are then restored to their original form. The program itself is written for Windows 3.1 and it shows. Options settings from earlier versions of Norton AntiVirus - Options settings from earlier versions of Norton AntiVirus are not preserved when you install Norton AntiVirus 4.0. The new version stores options settings in a different format. NAVDX and Long Filenames (LFNs) - NAVDX, the command-line scanner used for startup scans and emergency recovery, does not properly display long filenames in a DOS box. Partitioning Software. If you use partitioning software (such as Partition Magic) or drive overlay software (such as Disk Manager and EZ drive), you may receive inoculation alerts for legitimate changes. When you set or modify partitions after Norton AntiVirus is installed, choose Inoculate, not Repair, to respond to these alerts. For example, Partition Magic may generate several legitimate inoculation alerts when setting or modifying partitions. If you choose Repair, your drive may be rendered inaccessible with little chance of recovery. 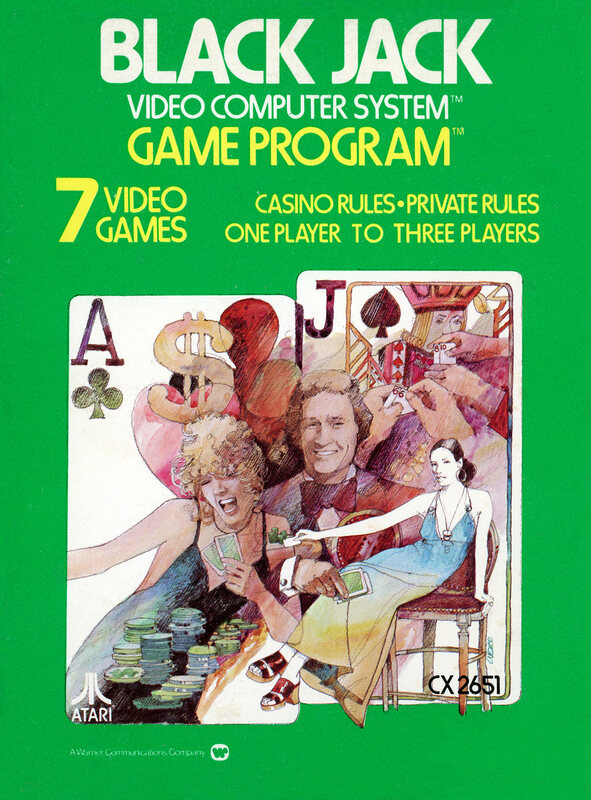 Program Files. If you use inoculation protection for program files, Norton AntiVirus reports an inoculation change when the newly installed file is accessed (or during a manual scan). Choose Inoculate, not Repair, to respond to the alert. In this case, the inoculation change is legitimate because it is a new file. Automatic Protection and Downloading Software - If you configure Norton AntiVirus to monitor for virus-like activities or use the Virus Sensor feature, you may get unknown virus alerts when downloading program files from some online services. These alerts do not necessarily mean a file is infected with an unknown virus. The alert may be generated due to the way the file is transferred. For example, the CompuServe WinCIM program creates a file the size of the expected download when you begin a file transfer. During the transfer, the contents of this file are replaced with the data being downloaded. If you are downloading an executable program, Auto-Protect will properly notice that the file is being modified and alert you. Simply select Continue when the alert is generated to complete the download. If you frequently download programs, you can add exclusions for this behaviour so that the alerts are not generated at all. For example, you could add exclusions for WinCIM for "Unknown virus detection" and "Write to program files." Using Netscape with Norton AntiVirus - If Norton AntiVirus is installed as a Netscape helper application, a downloaded file will be lost if Netscape is closed before the download is complete. This software can cover most virus problems that you may have, and does not charge for the updates (unlike other Anti-Virus software I could mention). The manual gives you a complete explanation of any term used, what viruses are and how they work. 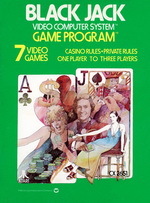 The software itself covers all operating platforms (except perhaps OS/2) and the manuals are written for those platforms. This means you do not get one manual that says, if you are running on Windows 3.1 go to page ?? to find out how to do something, or go to page ?? if you are running on Windows 95 to find out how to do the same thing. It can be slower than some other AntiVirus programs, especially when set to scan every file and archive on your system. With the addition of Norton Safe on the Web, CrashGuard 2.0 and Norton Secret Stuff you get some useful programs that help protect your computer and it's data. Along with the free upgrade to version 5 when available, Norton AntiVirus gives you the reassurance that your system will be protected against the viruses around today and the ones that have yet to be written.